This site is about the history and heritage of the Parish of Crich. 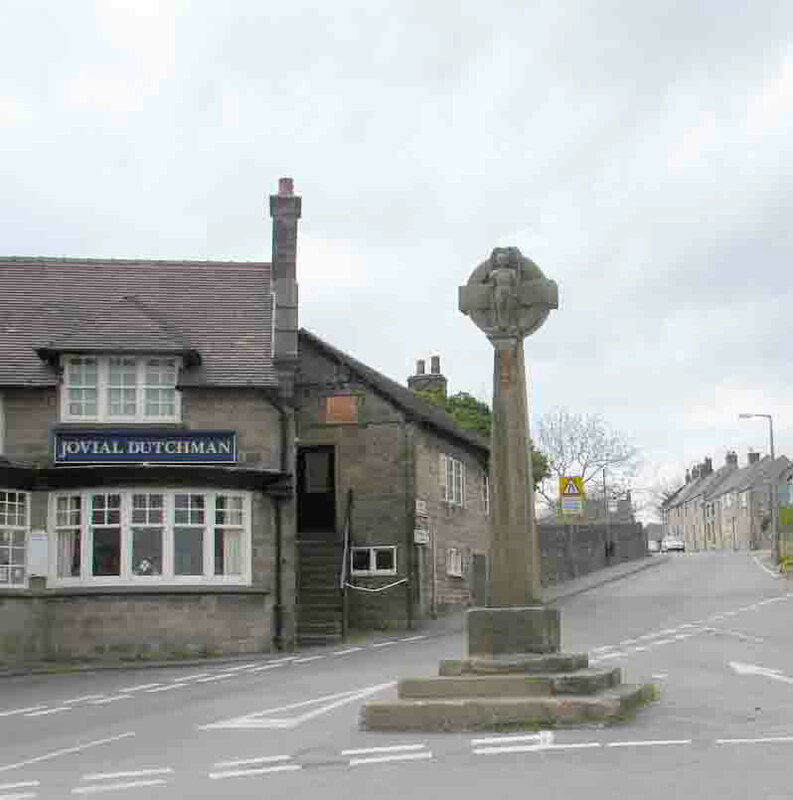 Crich Parish consists of the villages of Crich, Whatstandwell and Fritchley. It also includes the hamlets of Crich Carr, Wheatcroft, Moorwood Moor and Plaistow Green. Crich Parish also included Tansley up to 1840 and Wessington until 1859. The site contains many records of Crich Parish, including birth, marriage, death, burial, cremation, census and tithe. Several of these records have not been transcribed before. They will be invaluable to family historians and anyone with an interest in genealogy. As well as records from St Mary's Church there are nonconformist records and burial records from Smith's private graveyard in Wingfield Park. Also there are several albums of old photographs, many of which have not been published before. The genealogy section will help with tracing Crich Parish ancestors. For local history enthusiasts there are maps, records and accounts of the parish. It also contains a link to the project of men and women who served in WWI (www.crichparish-ww1.co.uk), their families and the impact on the community.This research was supported by a grant from Heritage Lottery Fund. Clicking on these links will take you to their sites and away from this site.